** RS and RS-R Type: DO NOT USE IMPACT WRENCH! 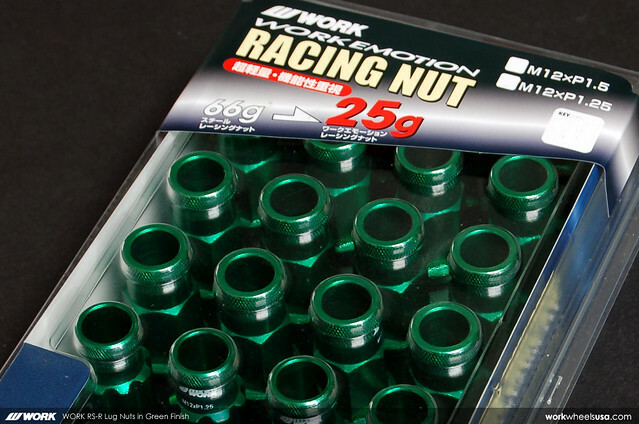 *** Uses 19mm socket for both lug nut and lock key adapter. 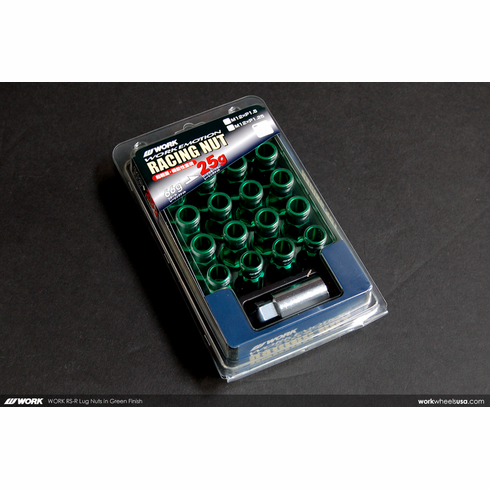 Lugnuts are sold in a pack of 20 (16 lug nuts and 4 lock nuts) + security key. � 2018 Copyright WORK Wheels USA. All rights reserved.